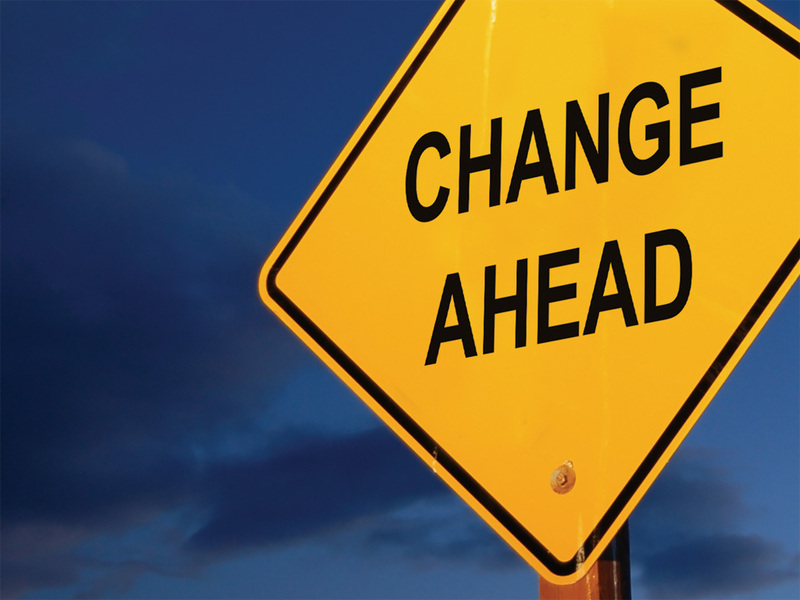 As a consultant I have come to the realization over the years that not every company who says that they want change, really does. The reasoning varies and here’s just a few of the reasons I have observed. Leaders are not willing to be honest with themselves. Some people are just not willing to do what it takes to commit and see the change all the way through. People don’t like to be uncomfortable. People fear the unknown (change). Some folks prefer the status quo … even though it’s not working! It requires leaders and their employees to let go of old beliefs and find new ways of thinking and doing. It requires the willingness to sacrifice short term comfort in order to get a payoff that is not always immediate. It requires the leaders of a company to really examine the fears that have prevented them from moving forward and to take 100% responsibility for the results they are creating in their organization. It takes time, sometimes more time than people are willing to invest. ALL of the leaders (especially at the top) must be bought in to the change or your process will be slowed dramatically and more than likely fail. Have a clearly defined vision, mission, and values (beliefs) of the change you wish to see. Communicate that change throughout the organization down to the very last employee consistently and in a variety of venues. Involve key leaders and positions in various levels of the organization to increase the buy in and begin weaving the change into the culture of the organization. Remove the obstacles and barriers that prevent change from flowing up through the organization. Communication needs to flow bidirectionally between the different levels of the company. Realize that not every person is the right person in the right position and that not everyone of your employees has unlimited potential (including some of the leaders). Be willing to go “all in” in order to get where you want to go, there really are no short cuts. Let go of the people who are not willing to change. Define measurable attainable milestones to make sure you’re on track and moving forward. Remind yourself of the “why” (the reason ) you are changing. This will help especially when you bump up against obstacles … and there are always obstacles! So how are you transforming the culture of your organization? Are you seeing the results you need to take the company to the next level? Need help? Call and let’s have a conversation about what’s happening in your organization and how you can transform your culture starting today!!! PreviousPrevious post:Sometimes Stuff Happens …NextNext post:What if you only had 7 minutes … left on earth?